Based on the rules of Stud, Razz poker game awards the player with the lowest hand. Since there care no specific rules for the lowest hand, any is eligible. In Razz, A,2,3,4,5 is the best possible hand. It can be quite frustrating especially if you are unfamiliar with Razz Poker rules or have unpolished playing skills. 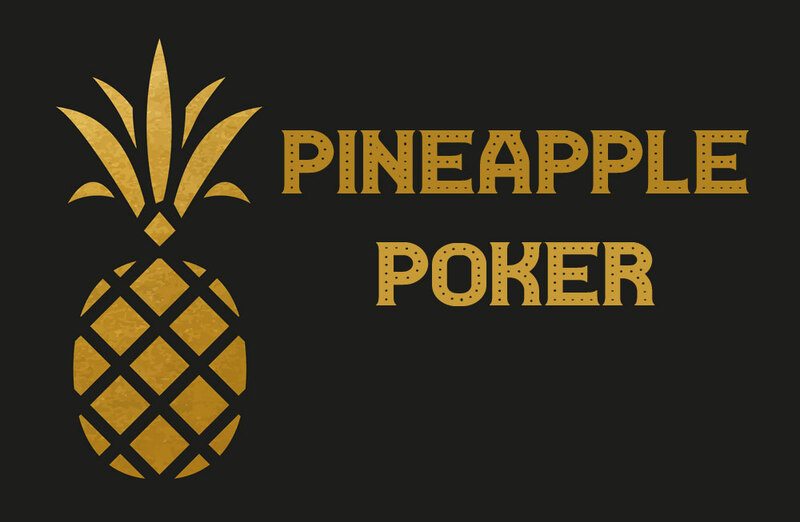 Gaining an advantage requires a Razz Poker strategy. Consider these tips and pointers next time you play, to increase your chances of taking the ‘pot’ home. You can never be too alert in a game of poker. Keeping track of the up-cards of other players on the table will give you a better judgment regarding your hand’s strength. You will also be able to notice winning openings like in the case that you are holding three cards under 9 and there are very few up-cards below 9. Your chances of winning a razz poker game reduce as players increase. Meaning, if an opening arises to get the pot heads up, grab it and use it. It helps that the nature of the game protects you from being far behind when heads up in pot. It does not matter if your opponent has A-2-3, you can maneuver through the game by isolating and pushing them to play heads up pot with you. Read hands to push your opponent off and take down the pot. 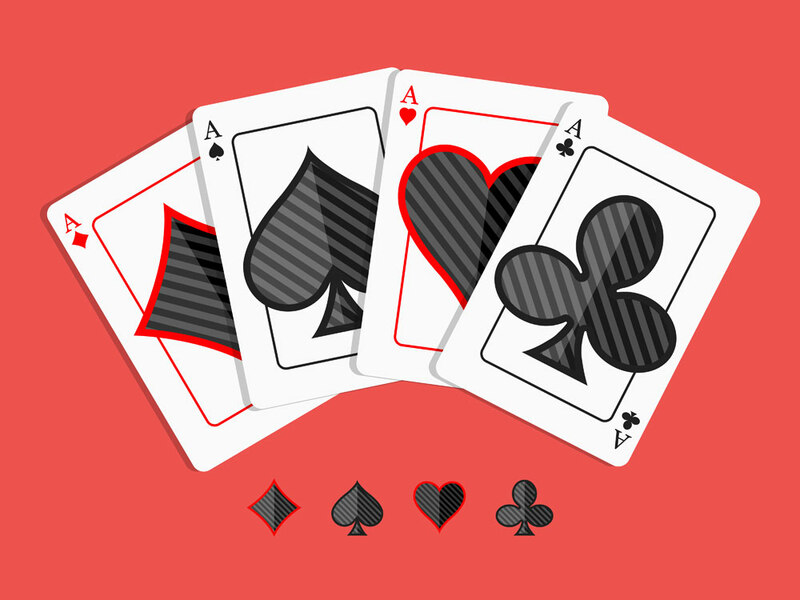 Razz poker is a game where the most patient player mostly wins. 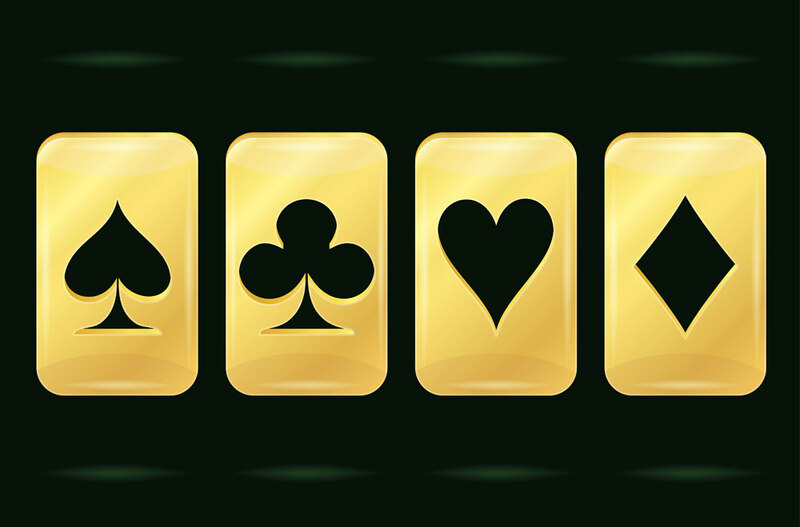 Many players make the rush mistake of playing weak hands and depending on a lucky draw to complete a hand. This tactic usually leads to a drastic loss. However, it is possible to save yourself by folding when you think you beat. You know that it is the time when your hand takes for the worst in 9 out of 10 times. ‘You go to know when to hold them, know when to fold them, know when to walk away, know when to run’ – The Gambler Song. Most Razz players who lose are usually too attached to their bring in. There is no point in calling raises with weak hands just because you have been pushed to put money in the pot. 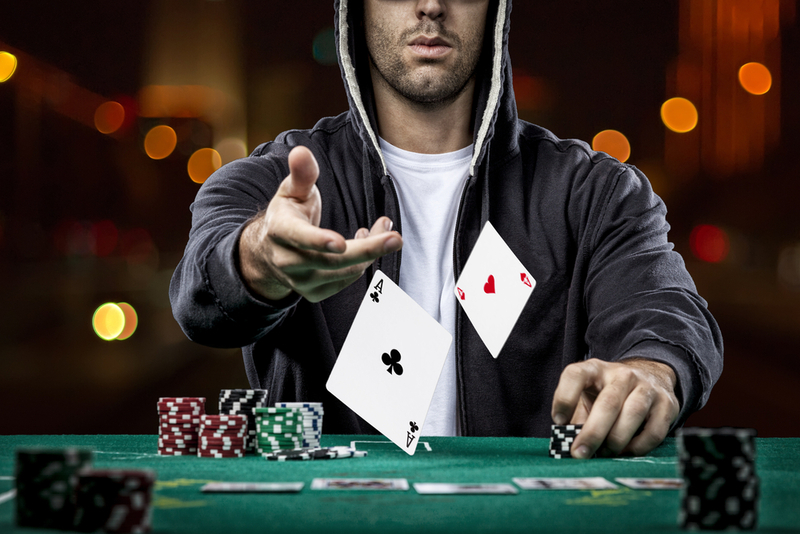 In most cases, the rest of the players can hardly track the amount you are folding. Do not defend your bring in for the sake of it. Slow playing is a not-so-popular but notably effective tactic in Razz. It is a great way of maximising value whenever you are facing an aggressive opponent. For example, call 3rd street instead of raising to make other players think that your hand is good (not excellent). Unaware that you have the best hand, your opponent will bet into you when you make it to 4th and 5th street. Most new players make the mistake of slow playing their good Razz starting hands. Betting early and aggressively helps you raise the pot thereby keeping you on the safe side. In this case, even if you do not catch a good card, it is still possible to call due to the size of the pot. 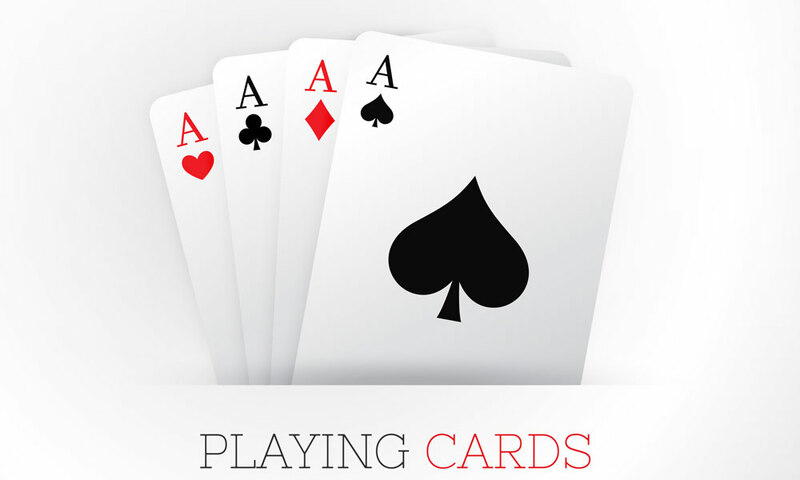 Avoiding slow play leaves you in a position to catch a good card even after the fifth or sixth cards are drawn. One way of committing Razz-suicide is going into auto pilot mode. Pressing the fold alarm before it is your turn to act usually leads to a missed opportunity to steal the blinds. Be keen to note what other players show you and if you have a lower card showing than anyone else, then raise. It does matter if you have you have a pair covered, the fewer players left to act, the more you should steal. To steal the bring in and the antes, always complete the bet. To win in a game of Razz, have patience, strategy, the eye of a hawk and the above tricks. Improve your game by being the most observant and cautious player on the table. Calculate your moves and switch off your emotions.